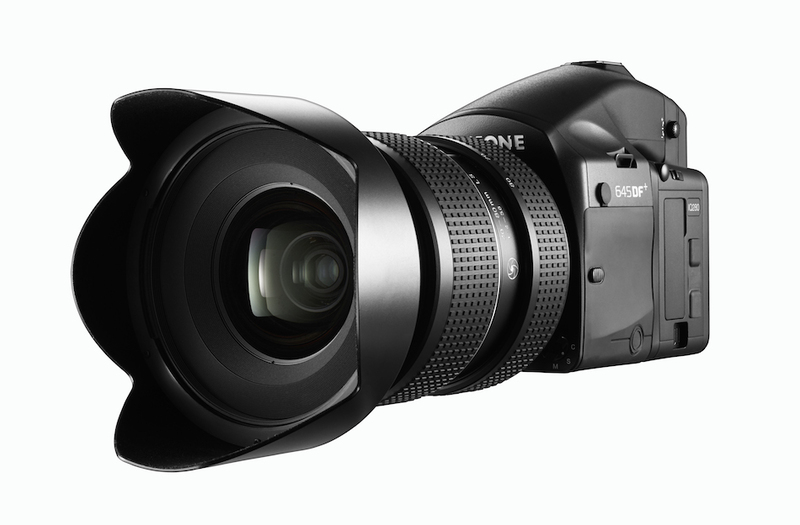 Phase One has announced the Schneider-Kreuznach 40-80mm f/4-5.6 leaf shutter lens for its 645 camera platform. 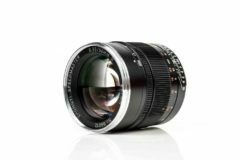 The new Schneider Kreuznach 40-80mm LS f/4.0-5.6 joins the existing Schneider Kreuznach 75-150mm f/4.0-5.6 leaf shutter zoom lens and allows for flash synchronization up to 1/1000 sec. Equivalent focal length differs according to the digital back in use, but varies between approximately 26-51mm and 31-63mm. 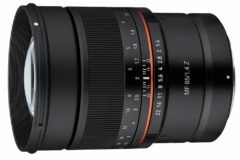 The lens will be very expensive with a price standing at $8,990 in the US and €6,990 in Europe. 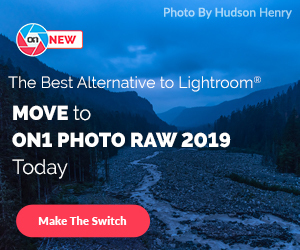 Copenhagen, June 2, 2014 – Phase One today announced the immediate availability of the Schneider Kreuznach 40-80 mm f/4.0-5.6 leaf shutter zoom lens. 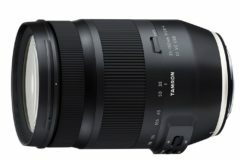 This is the second zoom lens designed for the Phase One 645 camera platform, and it offers workflow versatility without compromising image quality. 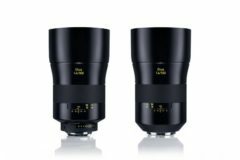 The new Schneider Kreuznach 40-80 mm f/4.0-5.6 leaf shutter zoom lens is the latest result of close optical collaboration between Schneider Kreuznach, Phase One and Mamiya Digital Imaging. 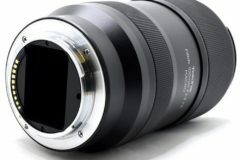 It complements the existing Schneider Kreuznach 75-150 mm f/4.0-5.6 leaf shutter zoom lens. 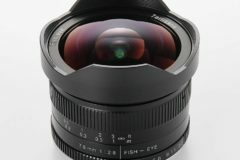 The Schneider Kreuznach 40-80mm LS f/4.0-5.6 lens is priced at 6.990 EUR / 8,990 USD. Additional information can be found here.